For the first time, Indian independence hero Mahatma Gandhi\’s own story of his life is to be available in China. The Story of My Experiments With Truth, which has sold more than 200,000 copies in India alone and has been translated in to some 35 languages, will now be translated in Mandarin to cater to what Chinese scholars say is the \”growing interest\” in the leader in their country. 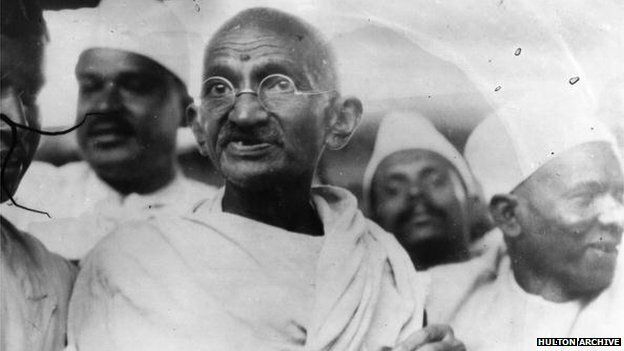 Five volumes of Gandhi\’s selected works containing his writings on satyagraha [people\’s movement], religion, politics and speeches, will also be translated into Mandarin. 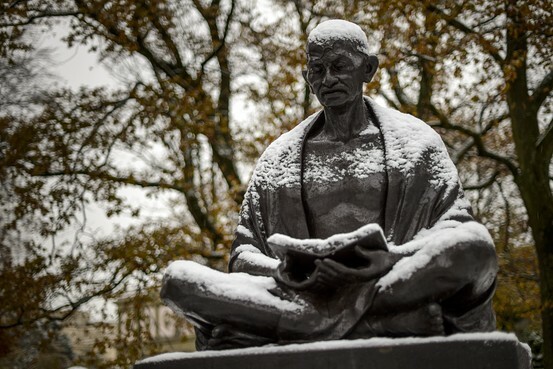 \”Gandhi\’s works have largely not been available in Russia and China so far. We are really excited with the growing interest about his writings in China,\” said Vivek Desai of the Ahmadabad-based Navajivan Trust, the 84-year-old publishing house founded by Gandhi which has published more than 300 volumes of the leader\’s works. Dr Huang Yinghong of Guangzhou-based Sun Yat-Sen University said he and a team of academics would translate and publish Gandhi\’s works in China. Over 80 of the leader\’s speeches will also be translated. \”A lot of people, especially the young, in China are interested about Gandhi\’s work but unable to find anything in the local language,\” he said, adding that he planned to launch the five volumes of translated works by the end of the year. What is driving the surge of interest in the works of the independence hero in China? \”Gandhi\’s non-co-operation movement [against British rule] in 1920 and his ability to mobilise people had caught the attention of Chinese rulers,\” says Prof Shang Quanyu, who teaches at the foreign studies department of South China Normal University in Guangzhou and has been researching Gandhi. via BBC News – Why Mahatma Gandhi is becoming popular in China. The Times: “Perhaps the only item of footwear to become a metaphor for life as well as a drinker’s lament is to be sold at auction later this month. Mahatma Gandhi’s sandals were given to a friend in India in 1924 and are expected to fetch at least £15,000. The badly worn size-eights are part of a collection of articles once belonging to the leader of India’s independence movement that has recently come to light.Other items include a shawl woven from thread that Gandhi spun, his bedsheet, his prayer beads and personal photographs. The entire collection is expected to sell for £250,000. The story of Gandhi’s missing sandal has become a popular metaphor illustrating his philosophy of life. He supposedly dropped a sandal while running for a train but only noticed that it was missing when he was on board. In the story he tosses the other sandal on to the swiftly disappearing platform so that the pair might benefit someone. At the other end of the philosophical spectrum the expression “I’ve got a tongue as dry as Gandhi’s flip-flop” is an invitation to a drink. via Gandhi’s old sandals to be resold | The Times. As usual, The Economist has encapsulated India’s dilemma superbly. India is at a crossroads between a welfare oriented approach that has not really worked for 60+ years and a growth driven approach that has been of great service to China for the past two decades. But are Indians ready to make a paradigm shift? Only future history will tell. 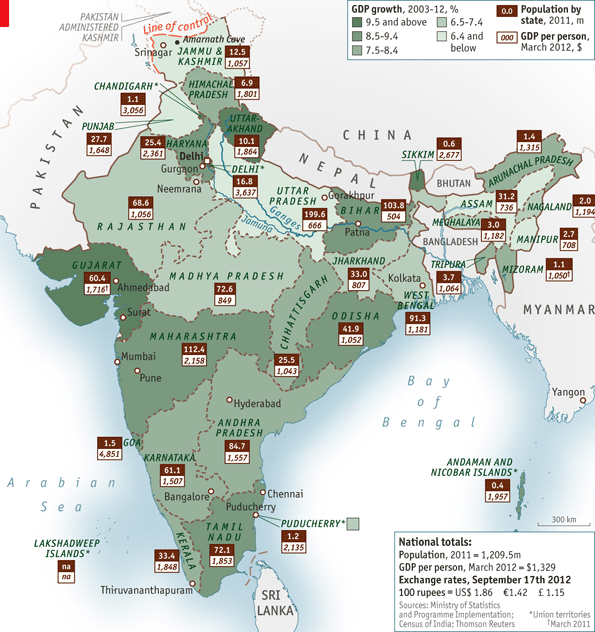 The Economist: “When India won independence 65 years ago, its leaders had a vision for the country’s future. In part, their dream was admirable and rare for Asia: liberal democracy. Thanks to them, Indians mostly enjoy the freedom to protest, speak up, vote, travel and pray however and wherever they want to; and those liberties have ensured that elected civilians, not generals, spies, religious leaders or self-selecting partymen, are in charge. If only their counterparts in China, Russia, Pakistan and beyond could say the same.